A weekend of birding at some of Humboldt and Del Norte County's birding hotspots. Three exciting birding trips offered each day. 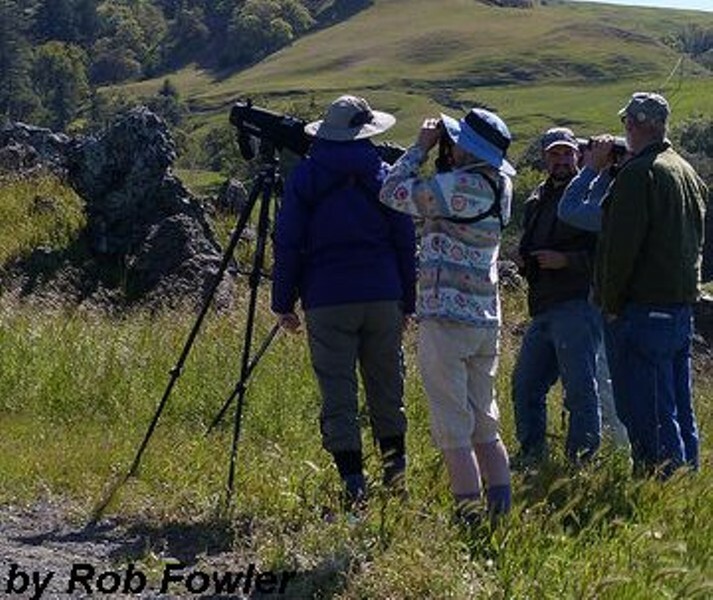 Search for visiting migrant species with fellow birders. All levels welcome. Small group sizes with top-notch guides. Full and half-day trips. New this year, birding aboard the historic Madaket vessel on Humboldt Bay (9/29). Registration required.